Kitchen layout, an ideal kitchen layout to be precise, plays an integral role to make kitchens both beautiful and functional. No wonder, kitchen organization, and layout are considered essential factors. 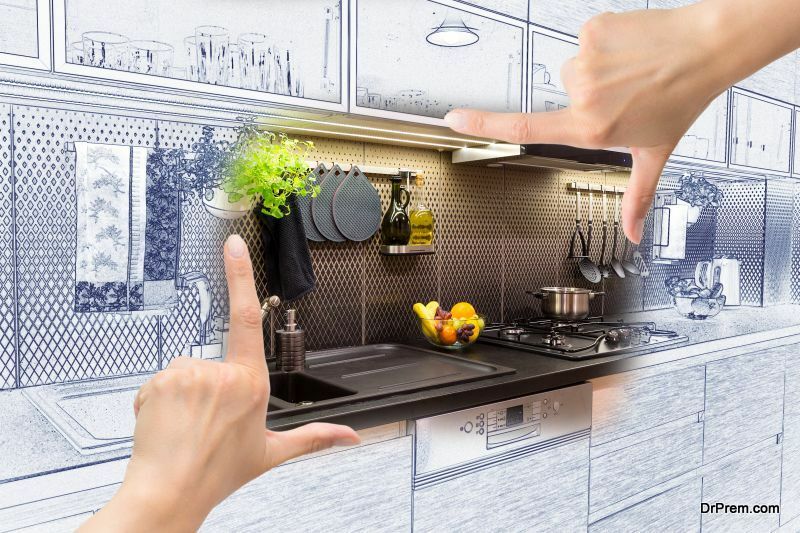 Whether you are making a new kitchen or remodeling an old one, here are the most common kitchen layout and design mistakes that you must avoid. In your efforts to make your kitchen standout, you might end up choosing different types of cabinets, racks and a plethora of accessories for your kitchen. This wouldn’t do any good but make your kitchen messy and overwhelming. Instead of choosing too many focal points, you should pick a few of them that go well with your kitchen’s theme and style. No matter how lavish and beautiful your kitchen design is, it cannot be appealing in the absence of proper ventilation.You must invest in good quality and effective kitchen ventilation systems that help improve indoor air quality. You should not compromise with the kitchen ventilation, especially if your kitchen opens to a living room or family room. Lack of workspace is one of the most common kitchen mistakes that people commit. This problem usually arises in L-shaped kitchens, wherein the counter space area is quite less than the actual requirement. You can make up for this by incorporating a breakfast bar or an island into your kitchen. If you happen to include an island to your kitchen, ensure you leave enough space between the counter and the island. 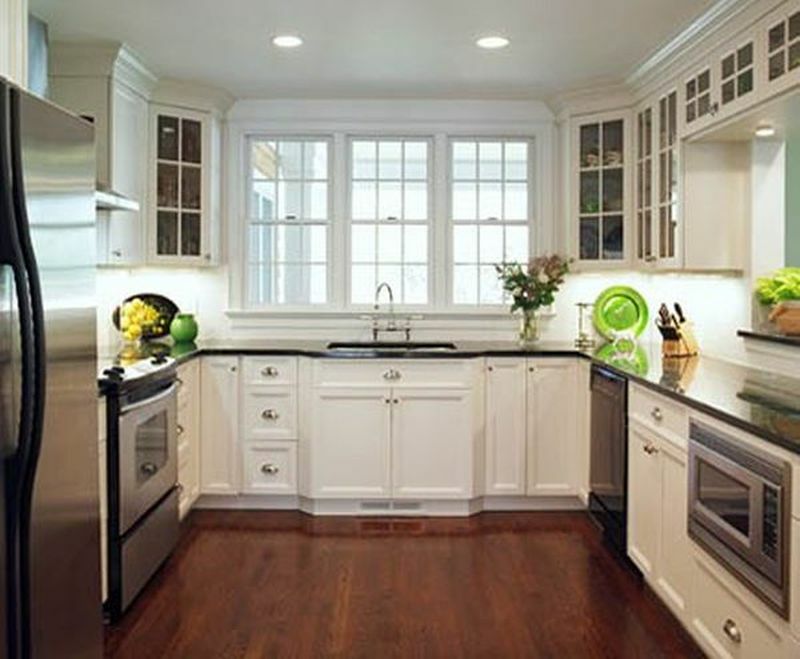 Lack of space between both can interfere with the high kitchen traffic and also it make the kitchen appear smaller. Not only ample lighting but also appropriate placement of kitchen lighting is essential.You must fix kitchen lights in a way that they provide each work spot and work area the amount of light it requires. As far as the beauty of your kitchen is concerned, you can install a series of mini-pendant lights over the island and the breakfast bar. The kitchen sink, refrigerator,and stove form a kitchen triangle, which requires diligent planning. An appropriately planned kitchen triangle offers unobstructed access and greatest kitchen activity and vice-versa. Therefore, have the best placement of your kitchen sink, refrigerator, and the stove. Your kitchen triangle should not be less than 10 feet or greater than25 feet. Sometimes people end up ignoring the importance of a backsplash and do not include it in their kitchens. It does save money but at the cost of major long run expenses. Cleaning steam, oil and grease off a backsplash is much more easy and time-consuming in comparison to a bare wall. Therefore, installing a backsplash is a smart idea that you shouldn’t ignore. Kitchen drawer placement demands careful planning and designing for bad positioning can make your kitchen less functional. You should try to avoid mistakes including placement of drawers far away from the sink, placement of pot drawers far away from the oven and more. 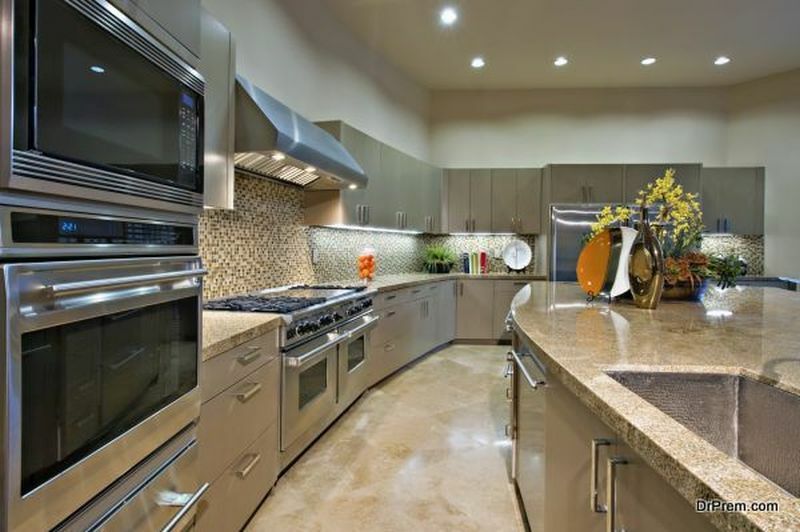 To make your kitchen work easy and convenient, you would need a number of appliances in your kitchen. The greater the number of appliances, the more is the number of electrical outlets. Therefore, make sure you include a good number of power outlets while remodeling your kitchen. 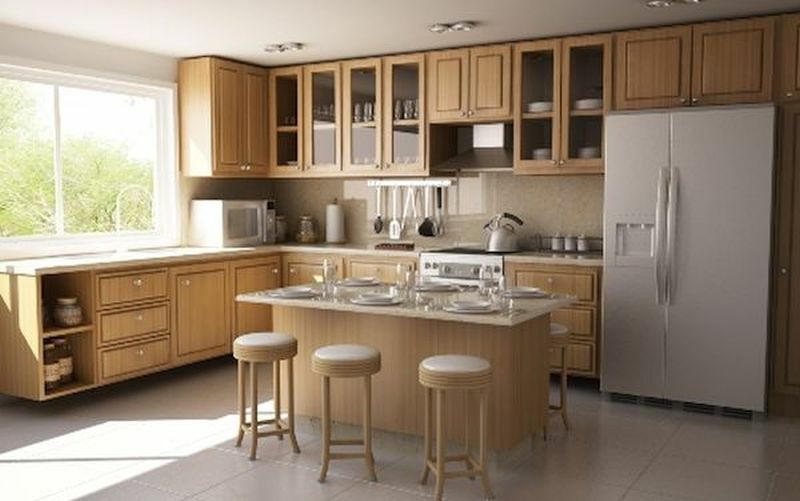 Kitchen being one of the most important rooms in the home demands careful planning and designing. It enables people to escape common kitchen layout and designing mistakes that make them less appealing and functional.